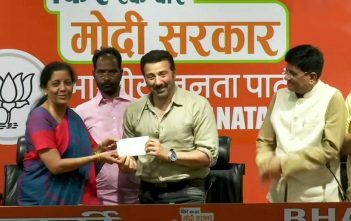 India’s election season is about to start and Election Commission of India has released an integrated mobile app called ECI Apps on Google Play. This new ECI Apps suite consists of all the information regarding election dates, polling booths, electioneering, and voter facilitation in a push to enable more transparency and voter involvement in the upcoming elections. “ECI Apps Suite is another step by the Election Commission of India towards conducting the elections in a manner that’s fair, efficient and easily accessible to all the stakeholders of democracy, namely- citizens, electors, candidates, political parties, election officials and the media,” the ECI Apps description reads on Google Play. 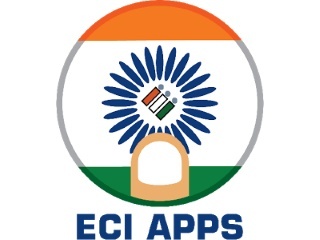 “ECI Apps Suite aims to integrate, organise and streamline all the ECI Web and mobile apps and utilities under a single mobile application.” With the help of this app, voters can also keep a track of the trends and results on the counting day, i.e., March 11. You can head to Google Play to download the ECI Apps suite on your Android device.